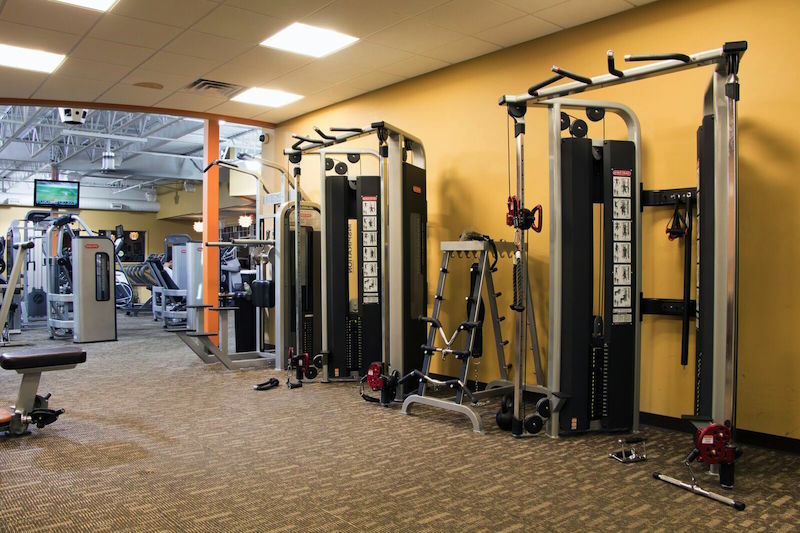 Our Windham, NH location is adjacent to Anytime Fitness giving us access to all state of the art equipment there. We have our own private gym area fully equipped with a variety of dumbbells, resistance bands, plyometric boxes and treatment tables. We have a number of open area treatment tables. 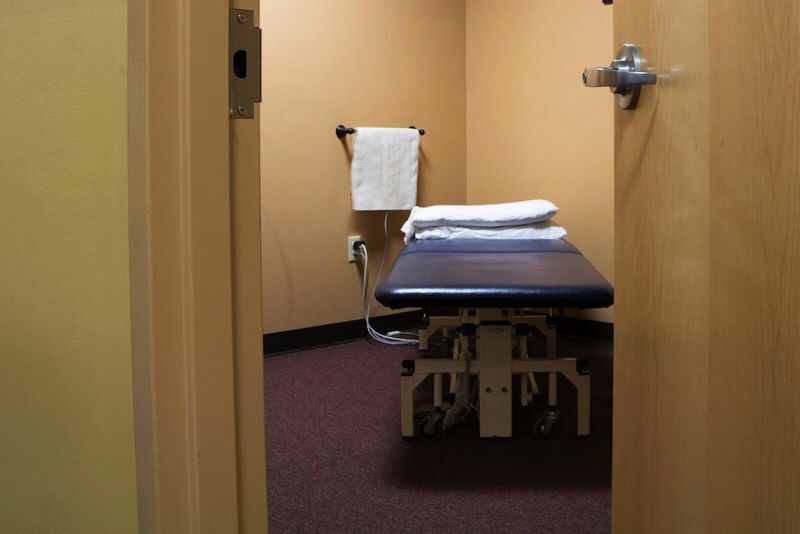 In addition to our friendly, open treatment area there are two private treatment rooms which are used for initial evaluation and any treatment requiring privacy. 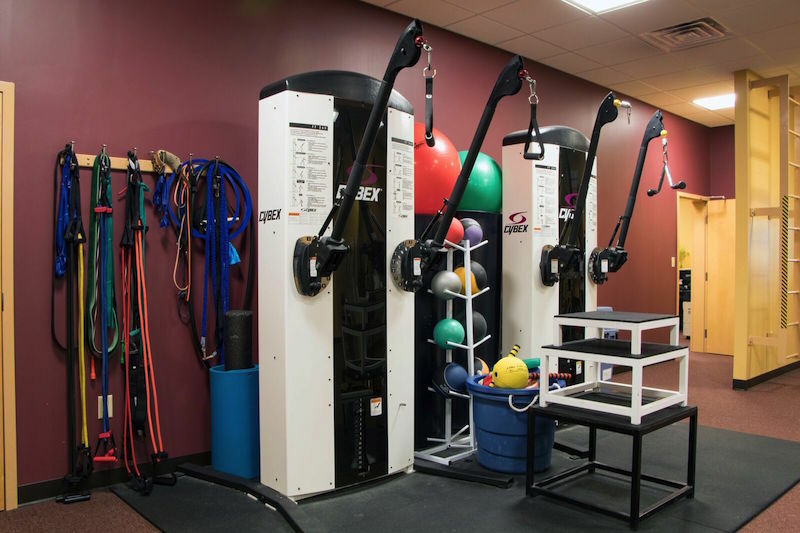 We work closely with the personal trainers at Anytime Fitness to help establish individualized exercise programs for anyone wishing to continue exercising when they are done with PT. Our Windham, NH location offers the “Young at Heart” group fitness class to people 65 years old and over. Workouts are designed and supervised by our therapists and aim to improve strength, balance, endurance and flexibility of participants. Classes are held from 10-11am on Tuesdays and Thursdays. Please call us at 603-890-8541 for additional details. This class is offered to all members of the community. You do not have to be a patient/former patient to participate.